In a world with many religious and non-religious ideas competing for attention, studying the Bible provides us with a firm foundation in God's truth rather than the errors of the world. The Bible is God's written Word to mankind. It provides historical accounts between God and man, along with prophetic insights regarding what is yet to come. Evident from Genesis to Revelation is the theme of God's love and His plan of salvation for man through His Son, Jesus Christ. His doctrine provides foundational guidelines as life's principles for believers; His reproof encourages accountability for personal transgressions the standard of His infallible Word provides correction of false doctrines and beliefs; His instruction in righteousness provides knowledge of His ways so each believer may grow to the fullness of maturity and obedience to Him so as to be equipped to serve for His purpose in His Body, the Church. We come together to encourage, and be encouraged, on the journey of knowing God and His ways through the study of His written Word (II Timothy 3:16-17). ALL ANSWERS can be found in the written Word of God! It is important to take the time to read and learn firsthand what the Bible has to say; not only for our personal edification and to know God better, but also to help others who may be struggling or simply have questions. When we gather together to study the Bible, we get to hear different and relatable perspectives that enhance our personal spiritual growth. The Bible is full of situations that are applicable to us even today! 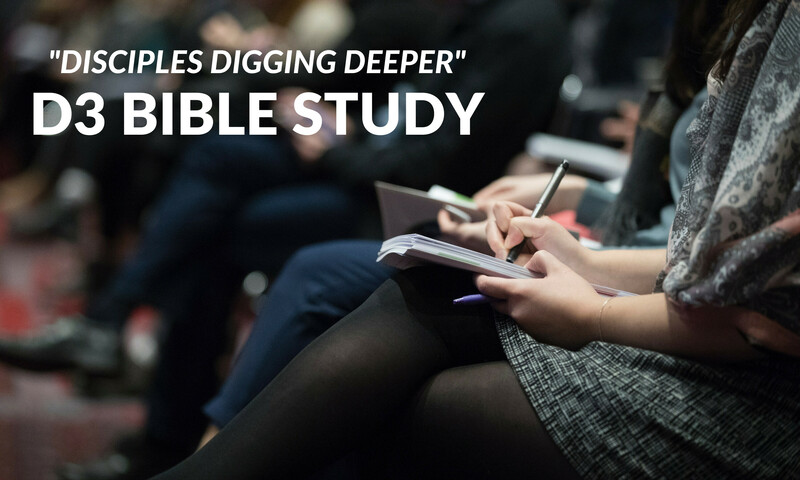 From learning about the Truths of salvation and redemption, to drawing from individuals in the Bible who faced moral choices and life challenges, Bible study provides spiritual knowledge and wisdom! "d3 bible study" will resume in the Fall. Listed below are some of our previous Bible studies. 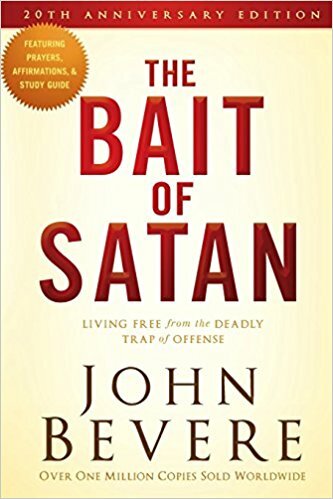 The Bait of Satan exposes one of the most deceptive snares Satan uses to pull believers out of God's will: the trap of offense. Most people who are ensnared in this trap don’t even realize it, but your response to offense will determine your future. 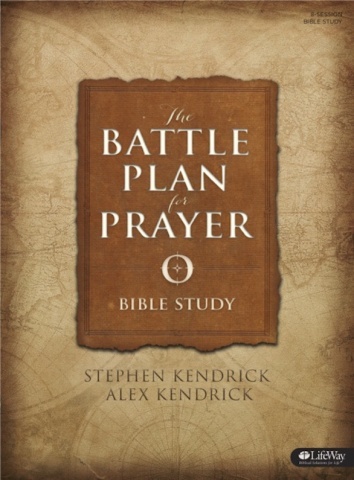 Equip believers to develop their own prayer strategy and be specific and strategic in prayer. This study teaches on the topics of what prayer is and is not, why God wants us to pray, specific areas of prayer, specific strategies for prayer, and more. 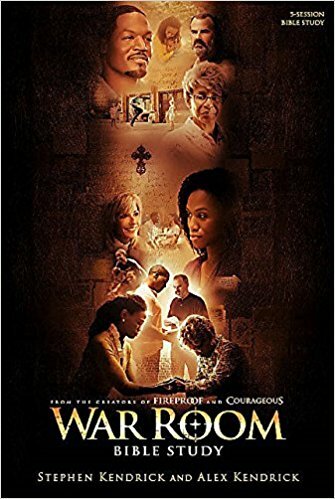 This study includes Scriptural lessons and inspiring movie clips from the Kendrick Brothers' movie War Room. 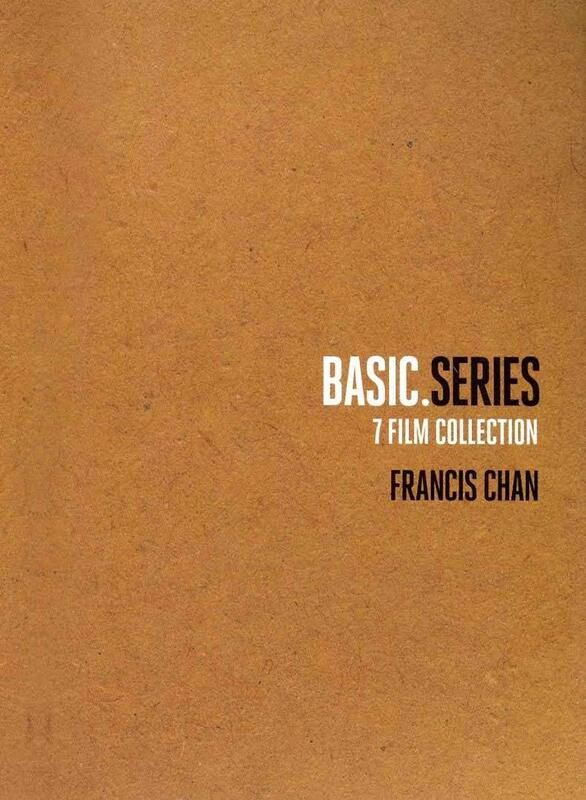 Providing a variety of heart-felt and humorous movie scenes, this Bible study can be used in a large corporate church message series or a small group Bible study setting. Some session topics include: Dealing with Spiritual Lukewarmness, Christian Accountability, Engaging in Spiritual Warfare, and more. 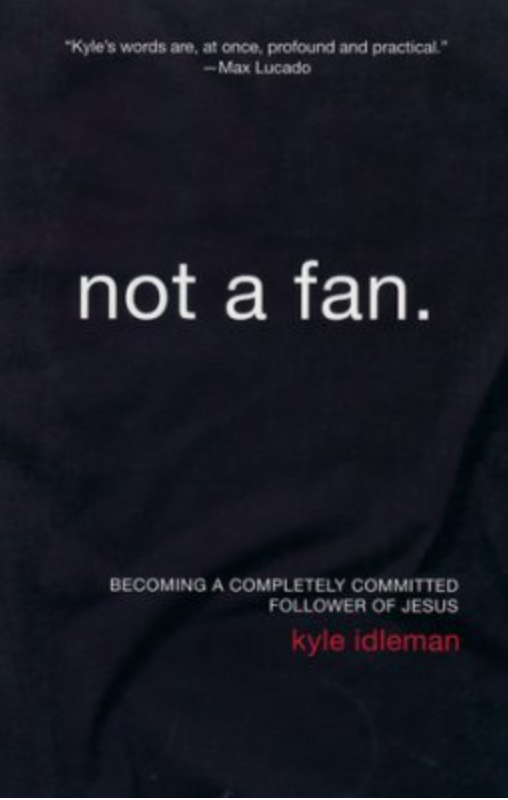 “Jesus never asked us to sit on the sidelines and cheer for his cause.” Are you a fan or a follower? Fans, or admirers, want to be close enough to Jesus to get all the benefits, but not so close that it requires sacrifice. Fans may be fine with repeating a prayer, attending church on the weekend, and slapping a Jesus fish on their bumpers. But is that really the extent of the relationship Jesus wants? The story begins in Philippi, where Paul introduces three individuals that were all enslaved by the kind of things we often choose over the gospel. Their lives portray dysfunction and emptiness but are totally transformed by the Gospel. True joy and Christ's love begin to live within them, giving them a life of purpose. 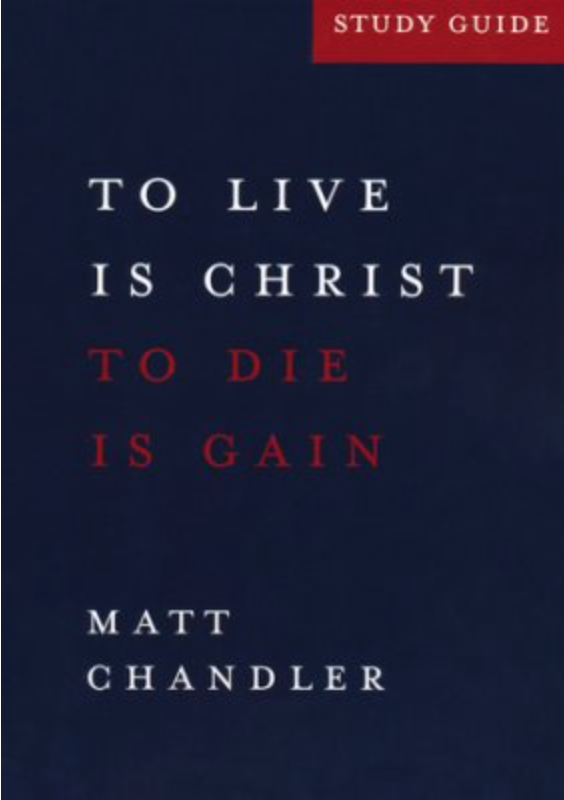 In this one of the most intimate of Paul's letters, Chandler paints a beautiful picture of what it is to be a mature Christain.